Up and coming Supernatural podcast hosted by Sarah and Jess! We will be discussing each episode by focusing on the amazing supporting characters of this series! 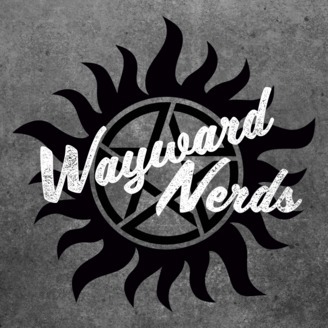 Sarah and Jess discussion "Shadow" and "Hell House" in this week's episode of Wayward Nerds. The girls attempt to answer complex questions such as, "Is John a reliable father figure?," "What are modern manifestations of Tulpas?," and "Wouldn't it just be better on everyone's gas mileage if they just got new cars?" Tune in to hear a recap of these episodes as well as analysis, facts, and pop culture references that you may have missed! 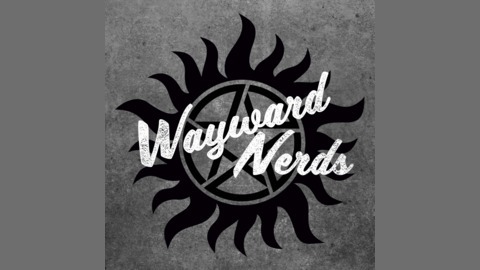 Follow Wayward Nerds: Twitter - @WaywardNerdsPC Instagram - @WaywardNerdsPodcast Facebook - Wayward Nerds Please subscribe, rate, and review!